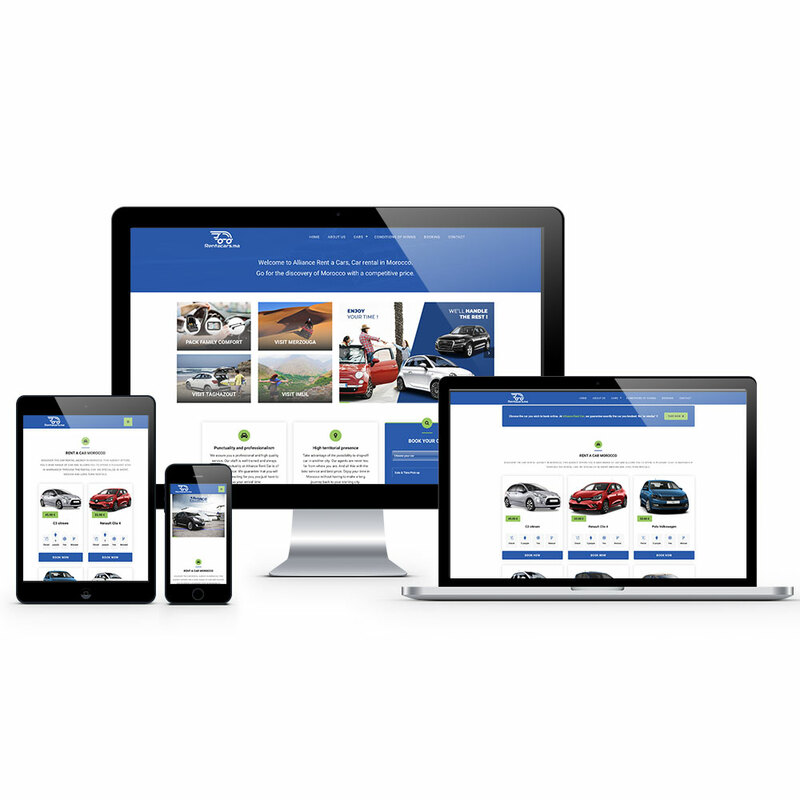 A car rental agency in Morocco, specializing in short, medium and long term rental. 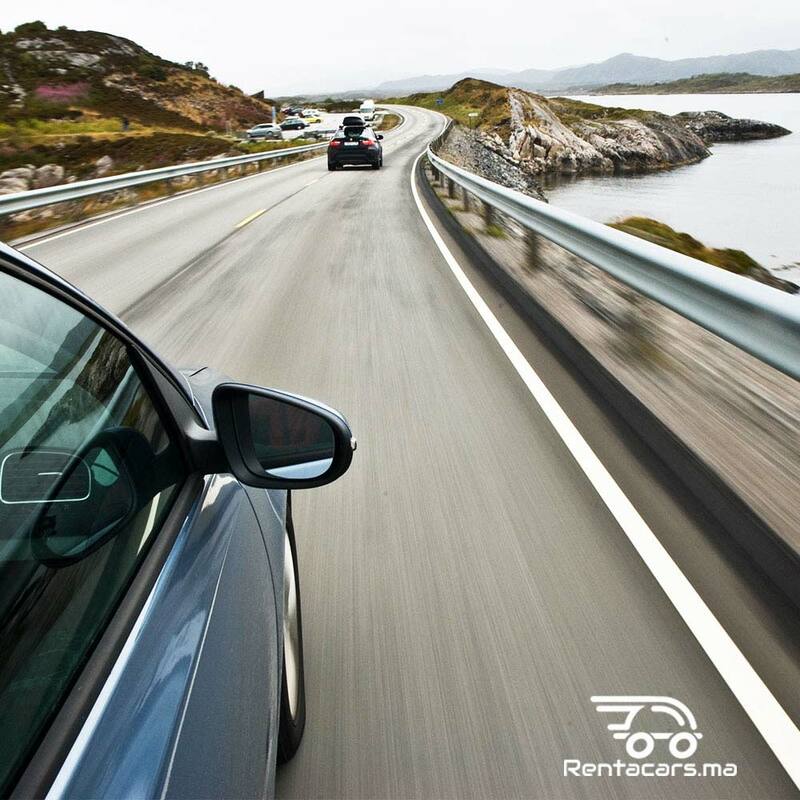 Today, Rent A Cars has a very large fleet varied. So make your choice of rental car among the different categories available. From economics, to luxury cars, to sedans and utility vehicles, our teams strive to offer tailored solutions to meet the needs of their customers in an optimal way.